In 2019, NYC Pride welcomes WorldPride as we mark the 50th Anniversary of the Stonewall Uprising and a half-century of LGBTQIA+ liberation. 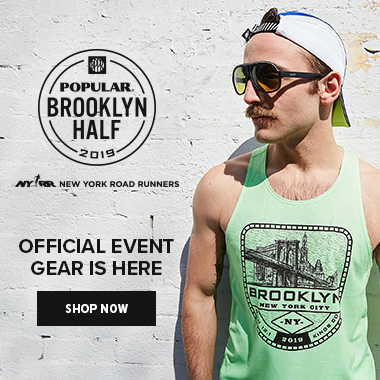 To celebrate the community, we’ve raised the race cap so that more runners have the chance to be a part of this milestone celebration – and an official event of NYC Pride Weekend. Join Front Runners New York for a run. 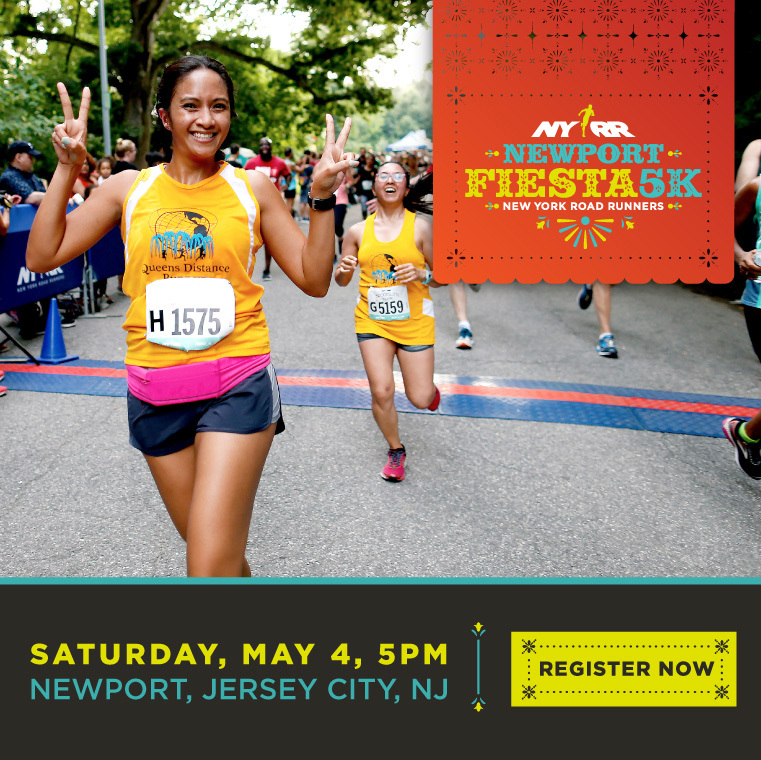 FRNY welcome runners of all levels and has a special Beginner’s Clinic for new runners. For more information, visit the FRNY website or email membership@frny.org. To keep up with the Pride Run entertainment, prizes, and events leading up to the race, like and follow the race's Facebook page. After the race, stay around for the post-race festival, which will include a prize drawing with amazing giveaways. Please note that you must be present to win and must be age 21 or older. Show the QR code from your race confirmation email or your NYRR account to pick up your race materials. Please pick up during the week to avoid crowds on race day. Race-day lines may impact your ability to get to the start on time. Shirt sizes are subject to availability; please note that shirts may not be available at race-day pickup. On race day, pickup will be available at Race-Day Central, from 7:00 a.m. to 8:00 a.m. If you pick up on race day, please be sure to allow yourself enough time to get from Race-Day Central to the start. Bag check will be open from 7:00 to 11:00 a.m. check back soon for more information. If you wish to check a bag, please allow additional time for bag check and security. Check back soon for detailed course information.